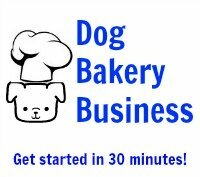 Hello, I have all the items that I need to make my royal icing for my dog treats but I can't figure out the measurements of each ingredient. The ingredients I am working with are Malodextrin, Yogurt Powder, Cornstarch & Guar Gum. Any idea on the measurements I would need to use? Thanks for any help you can provide. Answer: All formulas differ. 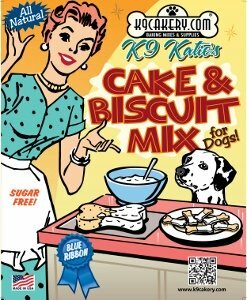 The ingredients should be safe for dogs. The ingredients you report to be using sound like they are from a patent pending product. Be very careful about infringing on a patent. It can be costly.